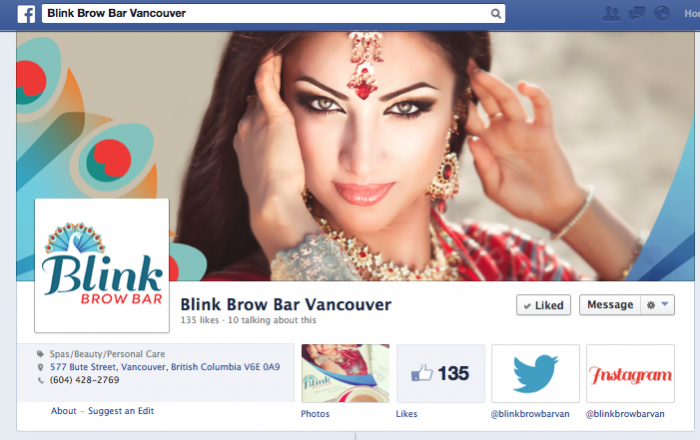 Blink Brow Bar > Blog > Beauty > Are you connecting with Blink Brow Bar for eyebrow threading Vancouver BC? 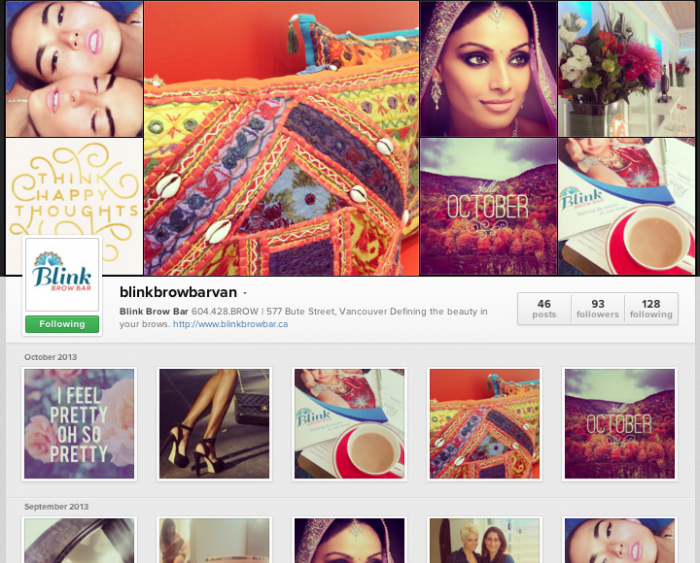 We love to get social with our amazing clients who come in for eyebrow threading in Vancouver BC! It’s a very interconnected world we live in these days – so it’s a good thing we’re social butterflies! We want to hear your feedback, engage in conversation, or just wish you a wonderful day! 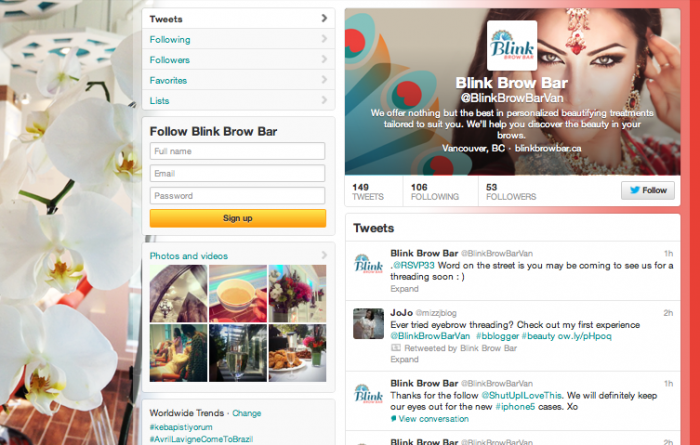 Connect with us on Instagram, Twitter and Facebook for promotions, giveaways, news, beauty tips and tricks of the trade.